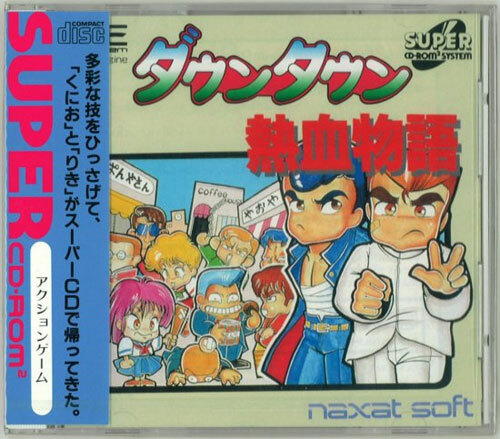 So many games owe so much to Kunio who is held with the respect he deserves in Japan, despite being involved in this 'yankee' style high school scrapper. True to the original arcade co-op all the way, even down to the pulverising sound effects and tough nut difficulty. Still sitting on your adversaries whilst giving them a good biffing helps relieve some of the tension. As does popping down the local baths for a good soak. 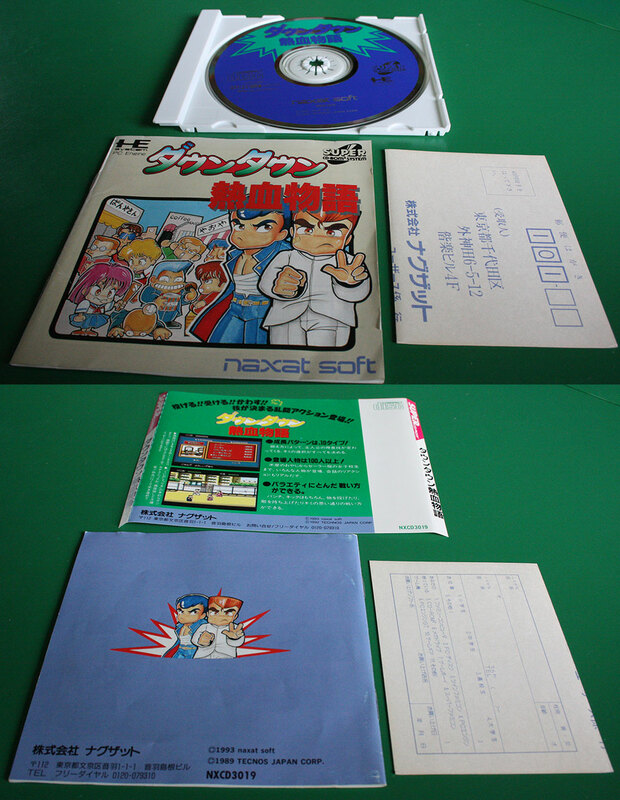 The CD format makes good use of speech to make it feel more personal and the shop adds to the gameplay allowing players to boost their speed or punch power. One of the most desirable titles on the format in Japan. Second hand. Couple of slight disk scratches and light manual creases.